Get the most delicate look in any party by wearing this attractive light green & red georgette cotton designer party wear saree. 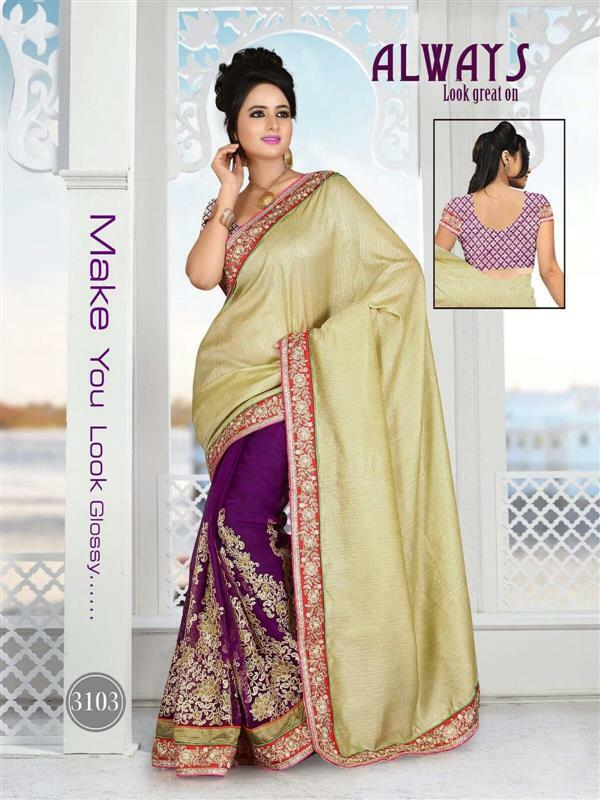 The saree is embellished with cut work border along with thread work, zari work, diamonds and lace. 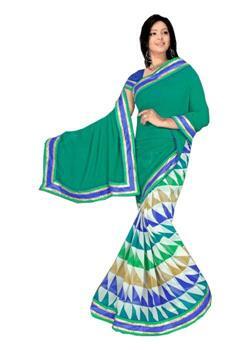 Also the pleats of the saree is enhanced with the rich embroidery work. It comes with matching unstitched blouse.